The two former major leaguers are among several Japanese stars that will be looking to extend their careers back home when the country’s professional league opens on Friday. 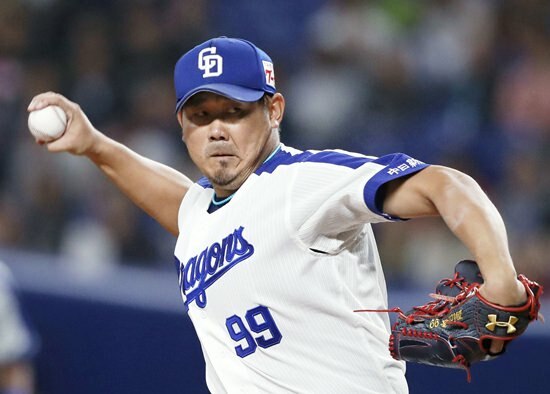 “Because I’ve not been able to pitch these past years, I want to really demonstrate that I can pitch and am fit,” Matsuzaka said. Since his departure, the Giants have struggled to maintain their reputation as Japan’s oldest and most successful team. “I love this team for welcoming me back and will do everything I can to help them win,” Aoki said.